To provide educational support for the children and youth of Rwanda by building collaborative partnerships and sharing resources, skills and funds and educating about Rwanda in North America. Every child and youth in Rwanda has the opportunity to live in a supportive, vibrant, literate and healthy community. We believe that equal opportunity to universal education is essential to building this kind of community. Grace Rwanda is a volunteer-run Canada registered charity founded in Langley, B.C. in 2009 by two genocide survivors and members of the Rwandan Diaspora, Elizabeth Mujawamalia Johnson and Marie-Louise Kaligirwa. We frequently work in partnership with Rotary Clubs in both Rwanda and Canada, as some of our members are Rotarians. Grace Rwanda's goal is to bring literacy to Rwanda's youth to help them succeed in rebuilding their country. Books are scarce in Rwanda, and expensive. So, since 2011, we have built six mini-libraries in Rwandan schools to give students access to reading materials. We have also renovated one of these schools in Rwinkwavu, and built a kitchen facility there that feeds more than 1,500 students. 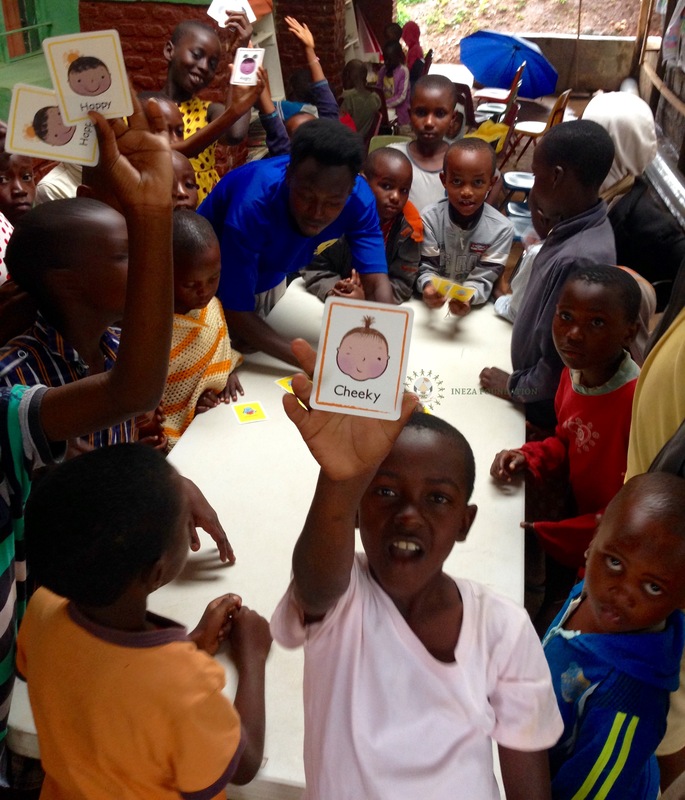 In 2013, we created our first community youth centre library in Rwanda's Muhanga District. Our next goal is to supply books to all 87,000 students in Muhanga as well as in 20 youth centres across the country. We've launched our Let's Read Together Mini-Libraries campaign at Toonies4Change.org to fund our efforts. Please join us in bringing literacy to Rwanda, one book at a time.